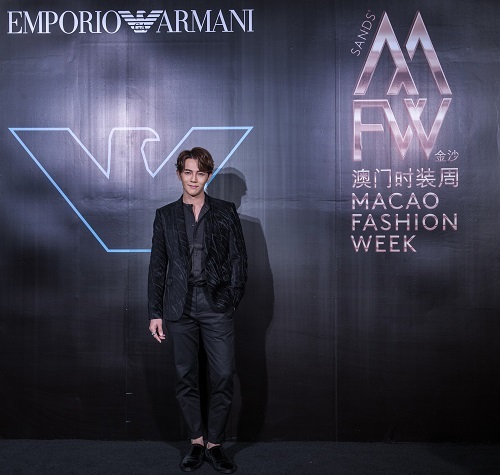 (Macao, Oct. 19, 2018) – Sands Resorts Macao has launched the second Sands Macao Fashion Week (SMFW18) with an exclusive gala event show for 220 VIP guests, media and key industry influencers, featuring the Emporio Armani Fall/Winter 2018 collection. 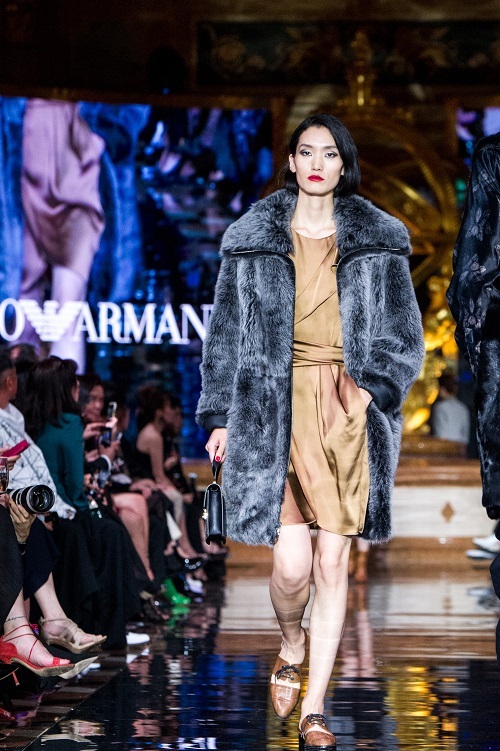 SMFW18’s headline brand, Emporio Armani, in collaboration with Rainbow Group, presented an exhilarating full-scale trunk show featuring looks from the label’s ‘see now, buy now’ ready-to-wear collections. 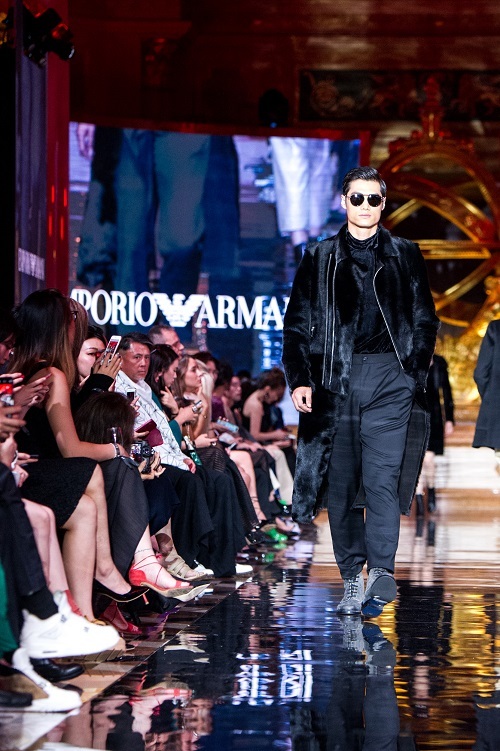 Celebrity models leading the runway included Liee, Hao (Hao Yun Xiang), Lina Zhang and Zhang Hui Jun, while in the audience were renowned Chinese actor Zheng Kai, actress Karlina Zhang and actor and singer Jiro Wang. Also attending the event as a special guest was actress and singer Qi Wei. Held from Oct. 18-24, SMFW18 will showcase the many leading luxury and lifestyle brands at Sands Shoppes Macao through fashion parades and other special events for both the industry and public to enjoy. It will also see a series of ready-to-wear group runway shows highlighting current collections and various retail initiatives across the integrated resort. 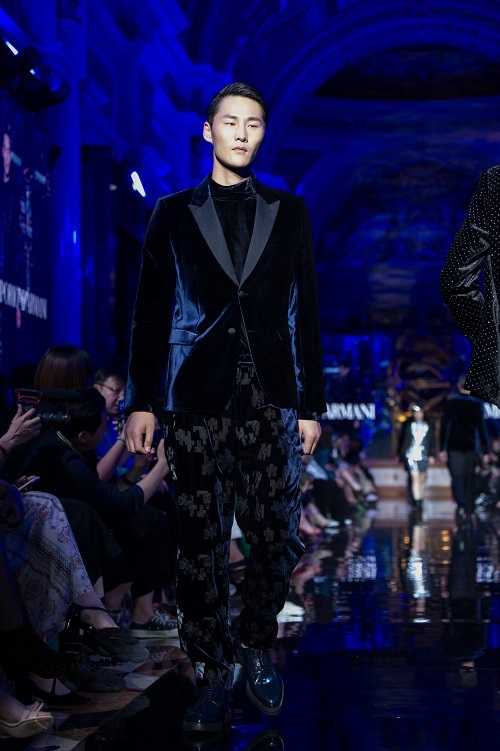 The first Walk on Water show, which took place at Shoppes at Venetian on a catwalk across the Grand Canal itself on Oct. 19, featured the debut 2019 Spring/Summer collection from talented local Macao designer Nuno Lopes. This was followed with a series of runway shows at Shoppes at Parisian’s Avenue Champs-Élysées and Shoppes at Venetian’s Grand Canal, open to the public from Oct. 19-21 and showcasing the latest looks and trends for the season. 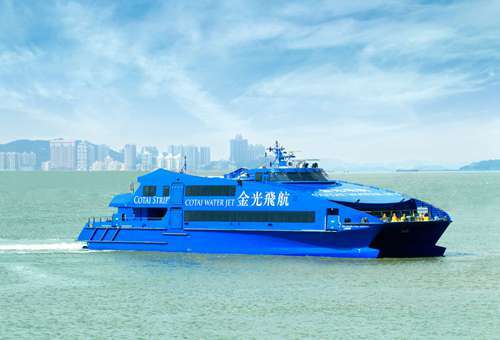 The closing show, hosted by the Macau Productivity and Technology Transfer Center, will pay homage to more local designers, with ten Macao fashion brands presenting innovative new collections. Eight local designers will also showcase outfits as part of an exhibition taking place at The Parisian Macao’s Rotunda throughout SMFW18. 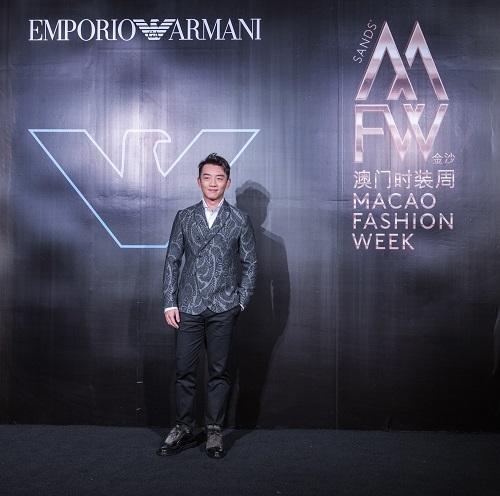 Photo caption: The second Sands Macao Fashion Week, running from Oct. 18-24, 2018 has launched with an exclusive gala event show for 220 VIP guests featuring the Emporio Armani Fall/Winter 2018 collection. 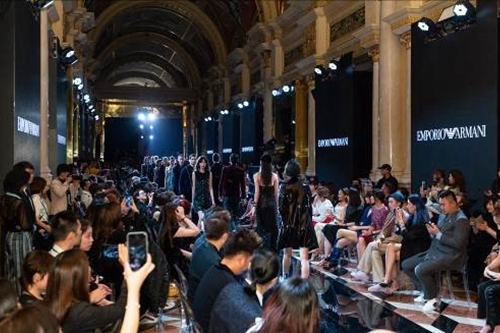 Sands Resorts Macao launched its first Sands Macao Fashion Week in October, 2017. 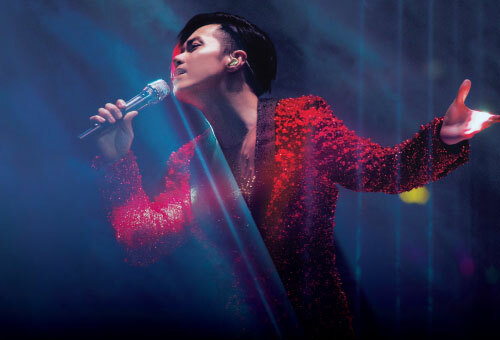 Designed to showcase the many leading luxury and lifestyle fashion brands across Shoppes at Four Seasons, Shoppes at Venetian, Shoppes at Parisian and Shoppes at Cotai Central, the event offers a range of exciting fashion parades and other special events open for the public to enjoy. A highlight of the week is an exclusive VIP gala event and fashion show attended by international celebrities and fashion elite, held at The Venetian Macao, which kicks off seven days of fashion events and promotions that include runway and boutique shows at Shoppes at Venetian and Shoppes at Parisian and exhibitions at Shoppes at Four Seasons highlighting current collections, alongside other exciting events. 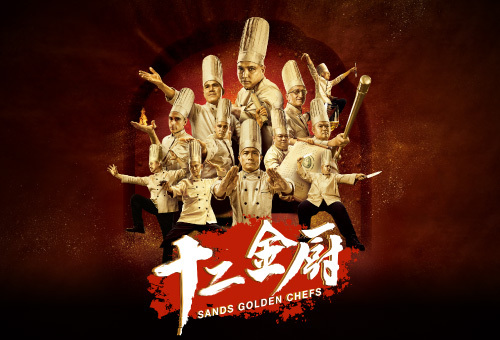 For more information, please visit https://en.sandsresortsmacao.com/smfw.html. 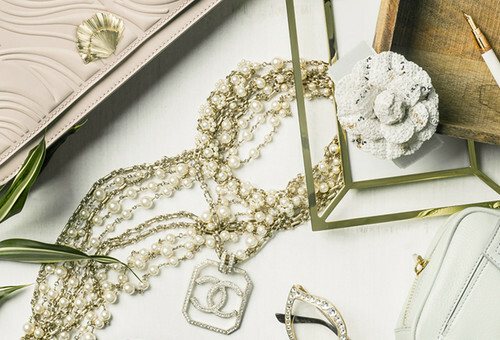 Sands Shoppes Macao is the largest duty free luxury shopping experience in Macao, with over 850 retailers featuring the world’s best brands, all under one roof. 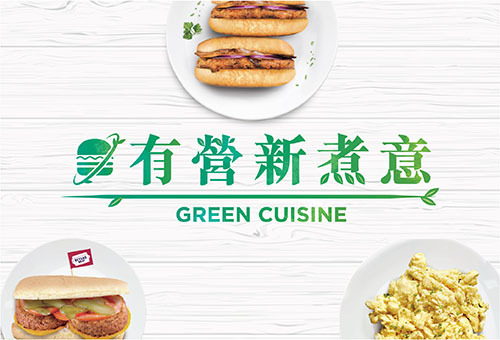 It consists of the interconnected Shoppes at Venetian, Shoppes at Four Seasons, Shoppes at Cotai Central and Shoppes at Parisian, and now adds Shoppes at Sands Macao on the Macao peninsula, with a total over two million square feet of opulent retail space. 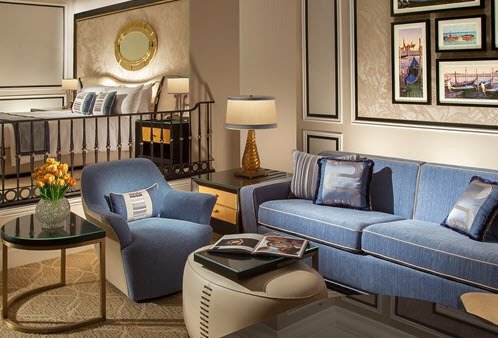 The luxury shopping experience is part of Sands China’s integrated resort on the Cotai Strip, featuring seven hotel properties: The Venetian® Macao; The Parisian Macao; The Plaza™ Macao (including Four Seasons Hotel Macao); and Sands® Cotai Central (comprising The St. Regis Macao, Cotai Central; Conrad Macao, Cotai Central; Sheraton Grand Macao Hotel, Cotai Central; and Holiday Inn Macao Cotai Central). 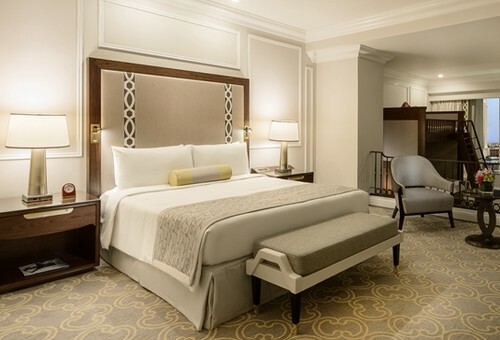 Sands Shoppes Macao features some of Macao’s first-to-market luxury brands, and with its unique design themes, is an unmissable experience for visitors. 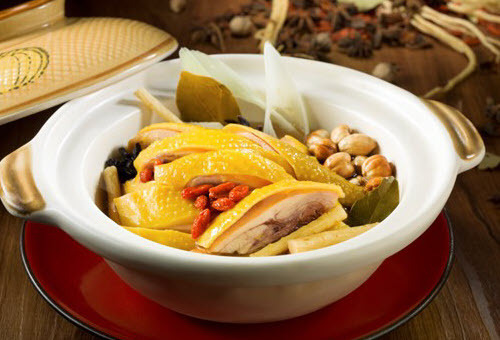 Sands Shoppes Macao also delivers a wide array of delectable international cuisine, from high-end gourmet to expansive food court options.